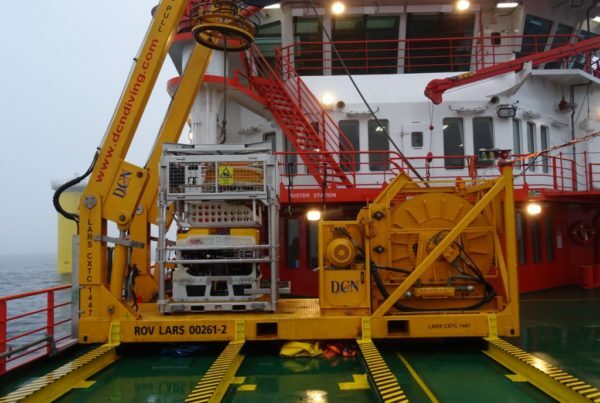 DCN Diving is a specialist subsea service provider delivering innovative engineering and subsea solutions for offshore oil and gas, renewable energy infrastructure and civil marine works. 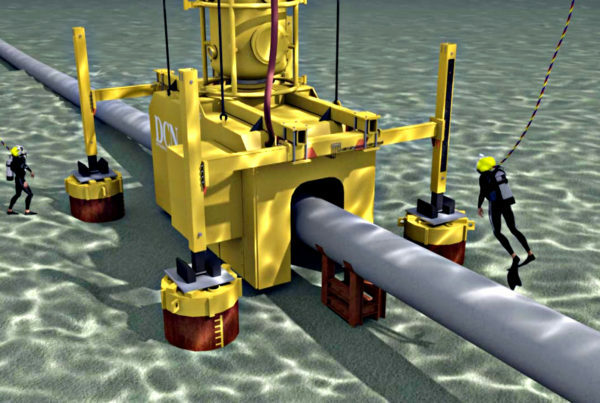 DCN facilitates offshore, near-shore and inshore diving and marine projects by providing clients with a range of expertise and innovative engineered solutions. DCN offers clients comprehensive, well-resourced services including engineered solutions, air and saturation diving, ROV intervention, dry space creation, hyperbaric welding and underwater concreting. DCN’s unique Hyperbaric Testing Facility is designed for welding tests to be performed under simulated conditions. 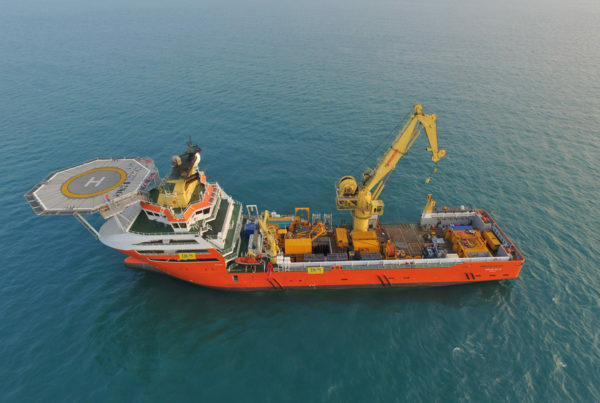 DCN Diving has entered a long term charter with Solstad Offshore for the DP-2 dive support vessel ‘Normand Baltic’ for subsea duty offshore Middle East and Asia. At the end of last year, DCN won the largest EPIC contract in the company’s history. Underwater concreting and support during the new hoist.